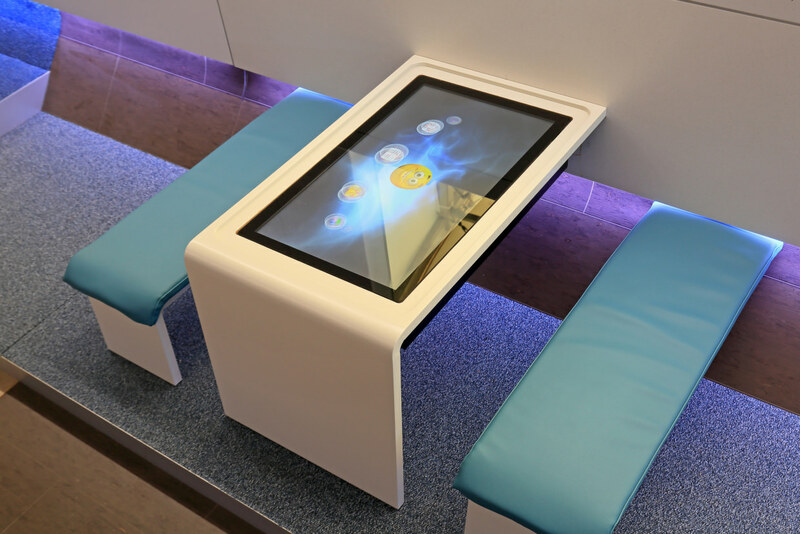 Gym equipment, games consoles and big-screen TVs are just a few of the features put forward by Deutsche Bahn (DB) to demonstrate what Germany’s future train fleet could look like. 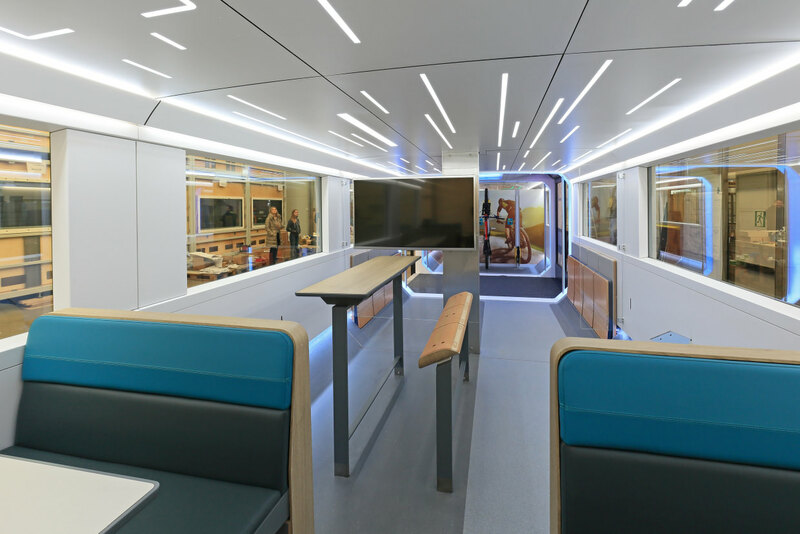 DB Regio, working with the Bavarian Railway Company (BEG), has built a full-scale model of a double-deck carriage which includes various new features. 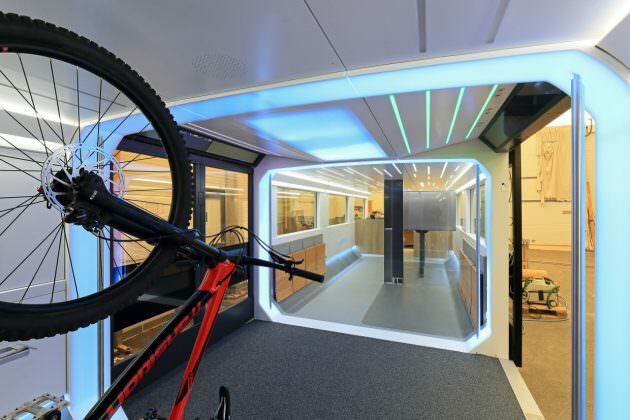 Dr Johann Niggl, a spokesman for BEG, described the concept as a necessary response to autonomous cars, saying the rail industry will have to ‘convince with new advantages’. 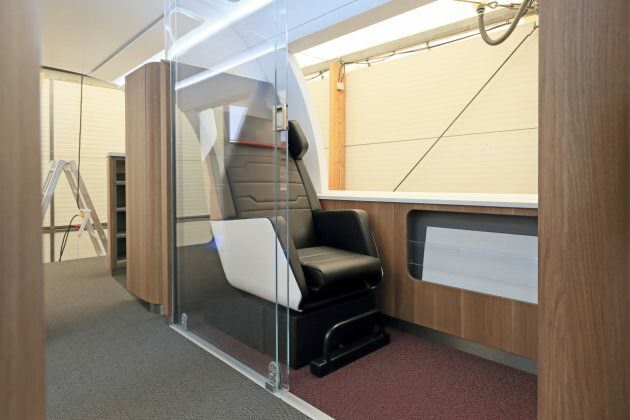 The model includes a variety of new seating options, interior lighting and flooring. 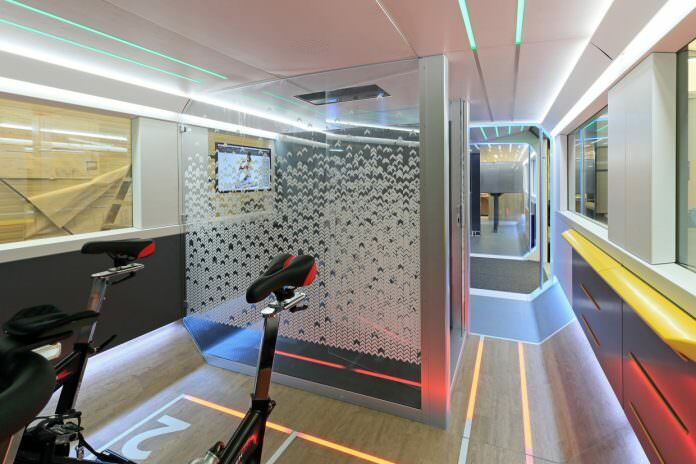 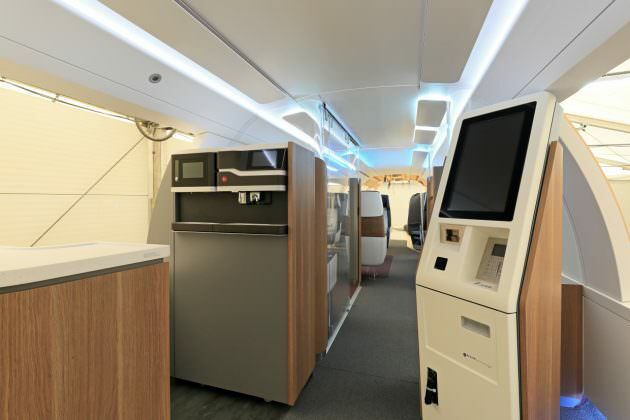 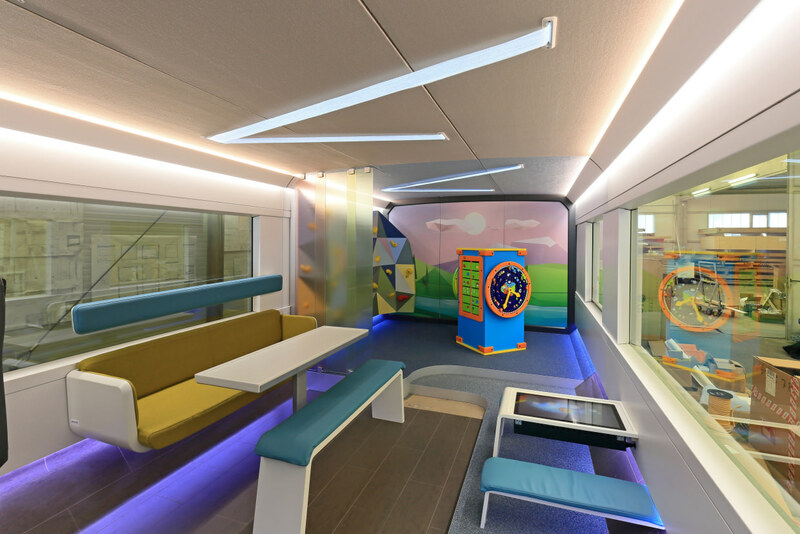 It also includes a nursery carriage, TV screens, which it says could be used for broadcasting football matches or news coverage, exercise bikes and new relaxation areas. 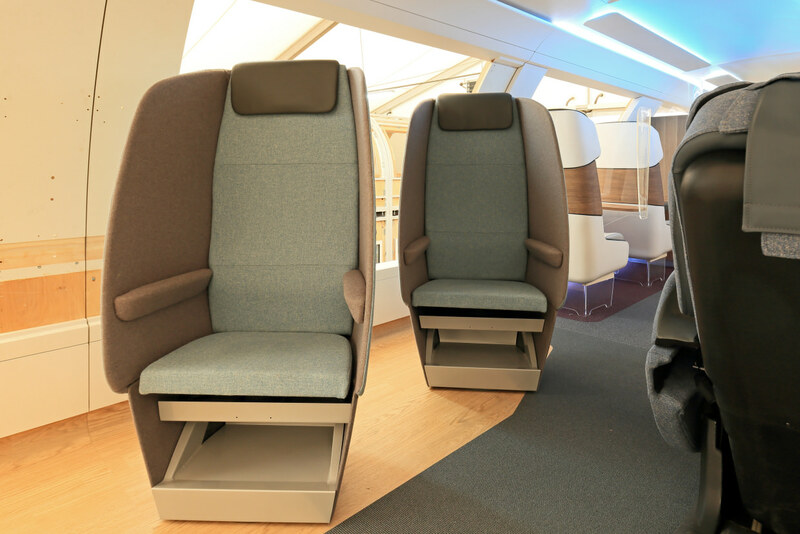 The concepts will now be tested by passengers and DB will work with manufacturers and transport authorities to develop the most popular ideas. 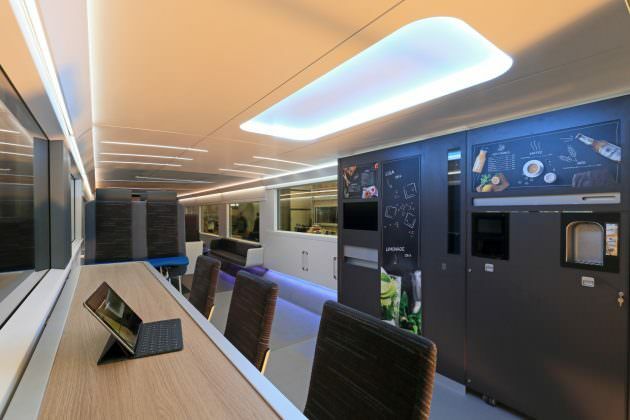 DB Regio said it will use the concept to inform the future procurement decisions of state transport authorities.